A beer lover or aspiring brewer amongst your family or friends? 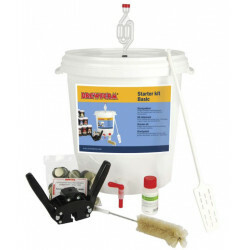 Why not give them a starter kit to make their own beer. 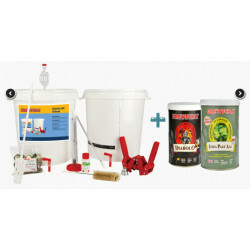 Now with 2 free Brewferm beer kits! Tip: Would you like these gifts for yourself? Don’t forget to tell Santa Claus. A light, blond, thirstquenching beer for every day. 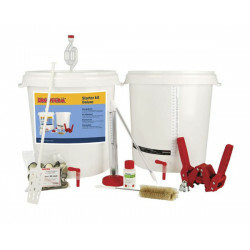 With 2 recipes: for 12 or 20 litres. 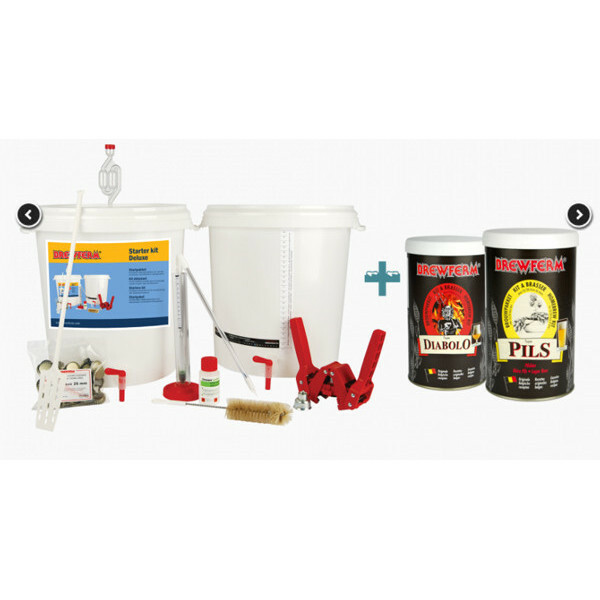 Brewing your own beer is an interesting, attractive and profitable hobby. He, who brews himself, knows what he drinks. 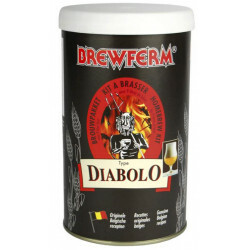 Therefore, start brewing your own natural beer! 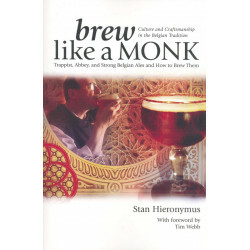 Start today and discover the new and rich ‘world of beer’. Thanks to the Brewferm® starter kit (see accessories below) you can endlessly make delicious Belgian beer in a very simple way. 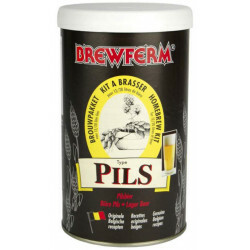 Brewferm® beer concentrates have already undergone the major part of the brewing process. Just before the final stage this process is interrupted and the liquid is reduced by evaporation until the beer concentrates are left. 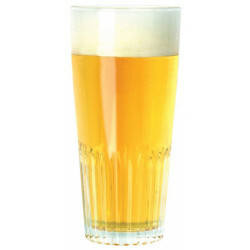 All you have to do is add water and sugar to obtain, after fermentation, 7 to 20 liters of beautiful natural beer. 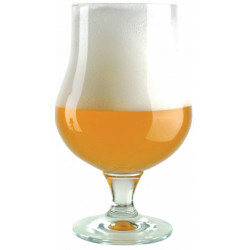 By using only natural ingredients, Brewferm® has been able to produce a series of unique beer concentrates, each resulting in an excellent, well balanced beer.